Do you need vision correction but don’t want to wear eyeglasses? If so, you’re in luck. Arlington contact lenses are a fantastic vision correction alternative to eyeglasses. However, not all contacts are created equal. 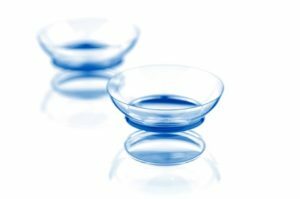 Contact lenses differ and the right ones for one person may not be the best for another. 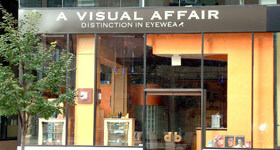 Patients should consult with one of our experts at A Visual Affair to ensure they get the ones that are best for them. There are important factors to include when choosing Arlington contact lenses. When you go to A Visual Affair, our professional eye doctor and the rest of our team will assist you in finding the perfect contact lenses for you. There are several factors that will need to be considered. The right contact lenses should correct the vision problem, fit properly, that they are comfortable to wear and match your life style and personal preference. Our optometrist will perform a contact lens exam and fitting to ensure they fit properly and are comfortable. We carry a large variety of contact lenses that can be tried in order find your perfect pair. We carry soft contacts with several options which include: extended wear, daily wear, disposable, and color-changing. We also have hard contact lenses, which are called rigid or gas permeable lenses. 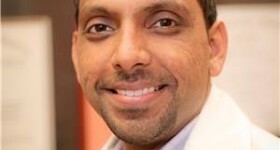 They offer sharper vision but are not as comfortable as soft contact lenses. If your priority is comfort, then soft contact lenses are a great choice. Extended wear is a terrific solution for people who have a busy schedule and need a lot of flexibility. Color-changing contact lenses change your eye color and are a popular option for people who have an interest in fashion. They come in non-prescription and prescription. To learn more about contact lens options, contact our office. We would be more than happy to book an appointment with our Arlington contact lenses specialist.